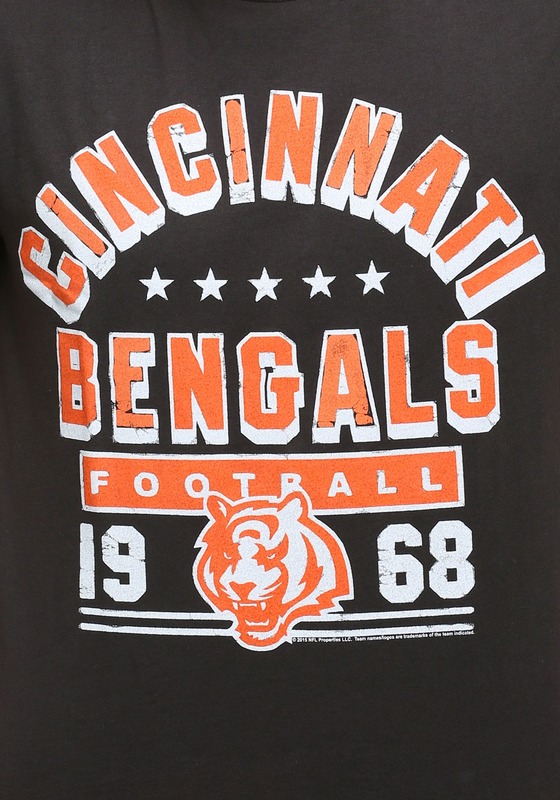 We think it's about time that the Bengals won a Super Bowl! 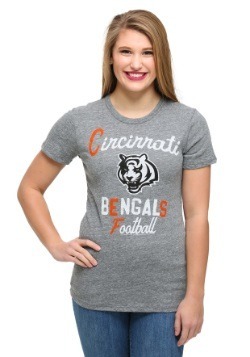 Yell "heck yea," and wear some Bengals apparel if you agree. 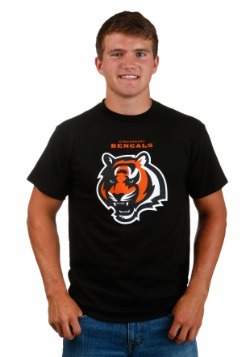 This Cincinnati Bengals Kickoff Crew T-Shirt is the perfect shirt for guys to wear whether they're attending a game at Paul Brown Stadium or watching it at a their buddy's house! 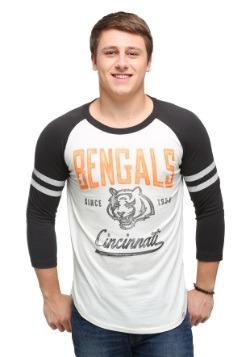 Small - £4.99 Only 2 left!